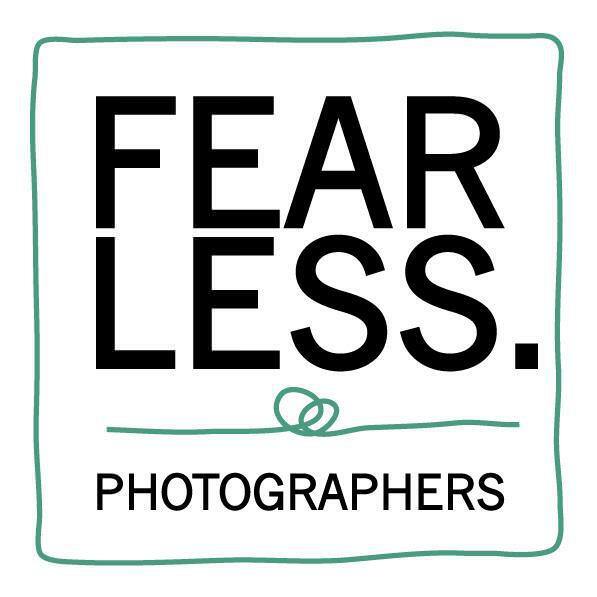 Wedding photography that prioritizes empathy, kindness, and your comfort. 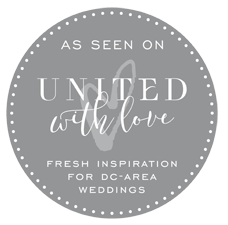 Based out of Leesburg, Virginia, we serve Maryland, Washington D.C., Virginia and destination weddings. We specialize in creating authentic imagery using the empathy of a registered nurse and the skill of an expert photographer. 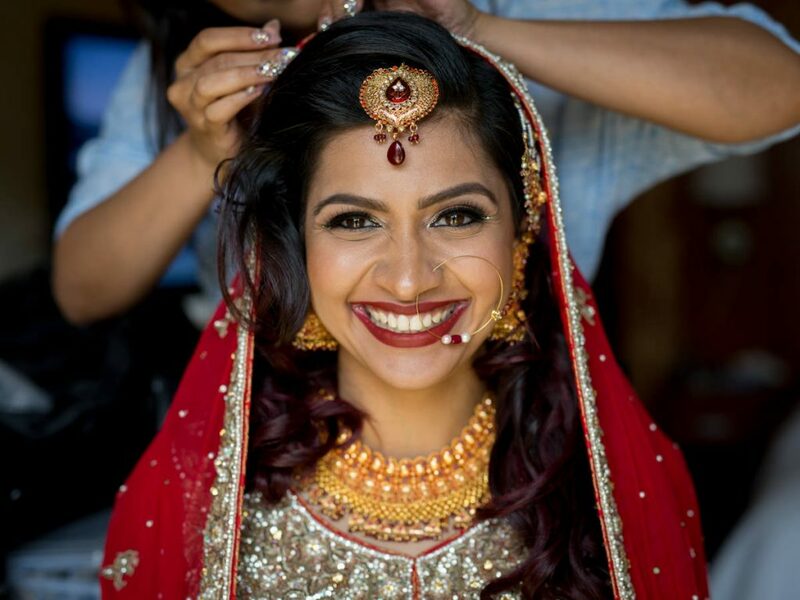 Though many of our couples are South Asian (Indian, Pakistani, Bengali, Nepali or Sri Lankan), we are confident that our skills and professionalism are the tools that would allow us to create wedding photography and cinematography for any wedding with ease. When people ask me what I do for a living I tell them that I’m a registered nurse and I’m a wedding photographer. Then they usually say something along the lines of “wow, those are two totally different professions.” and my response to that is that they’re actually quite similar. As an RN in the emergency room, I had to be ready to anticipate the needs of my patient, be empathetic and lastly give comfort. Now step outside of the ER and into a wedding and there’s not a single bride or groom that doesn’t want those same characteristics in their photographer. 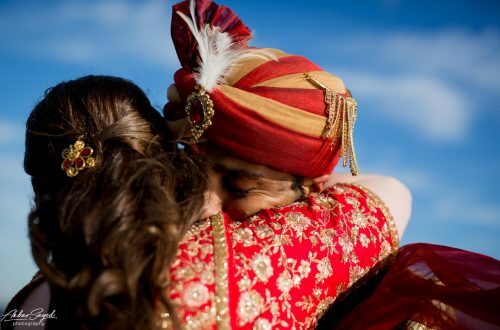 Akbar was one of the best wedding decisions we made, hands down! 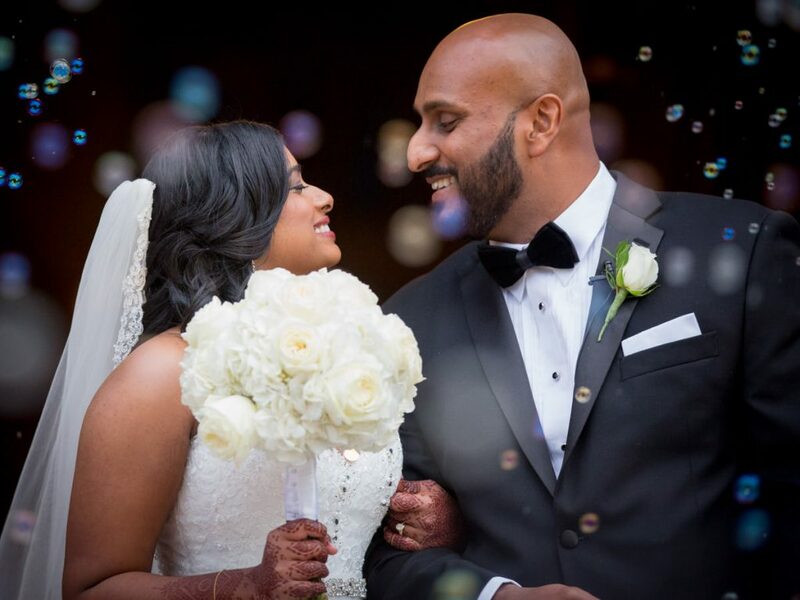 From our first meeting, Akbar made us feel completely comfortable and you could see his genuine interest in us as a couple and in our wedding. He was patient and flexible with us throughout the planning process. 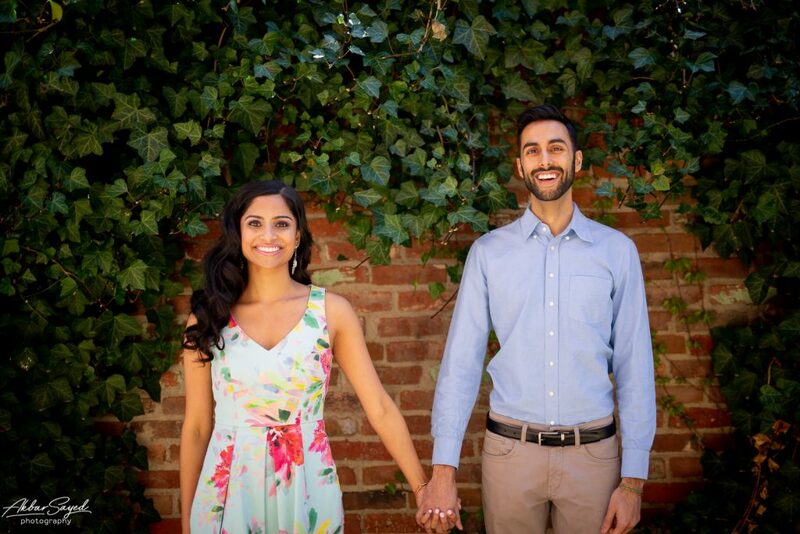 On the wedding day, Akbar and his assistant went above and beyond to not only take amazing photos but also to make sure we were comfortable and happy, even feeding us bites of granola bar in between photos and covering me with a shawl during our freezing November outdoor shoot. Lastly, we received our photos just a few weeks after our wedding and they truly took our breath away. 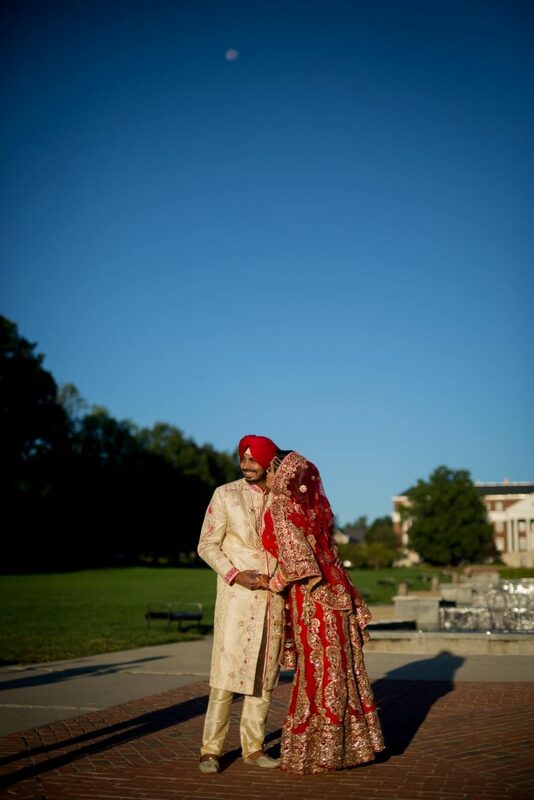 Akbar captured such beautiful and raw moments of our wedding day. Everyone that sees one of our wedding photos wants immediately to know who the photographer was and comments on how amazing they are. We are still amazed each time we see them. 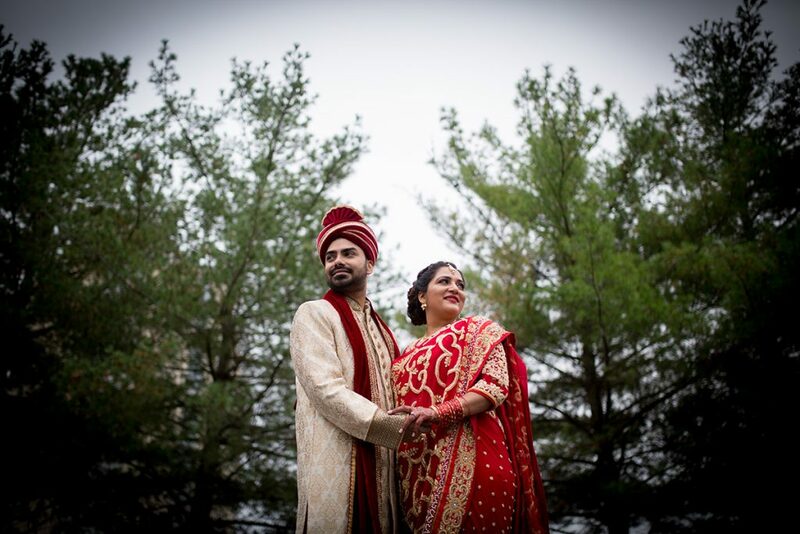 Use Akbar Sayed for your wedding photography! They were truly amazing and were the BEST decision I made during vendor selection for my wedding. Akbar was so flexible and accommodating during the entire process - from the first video call to post-wedding stuff. 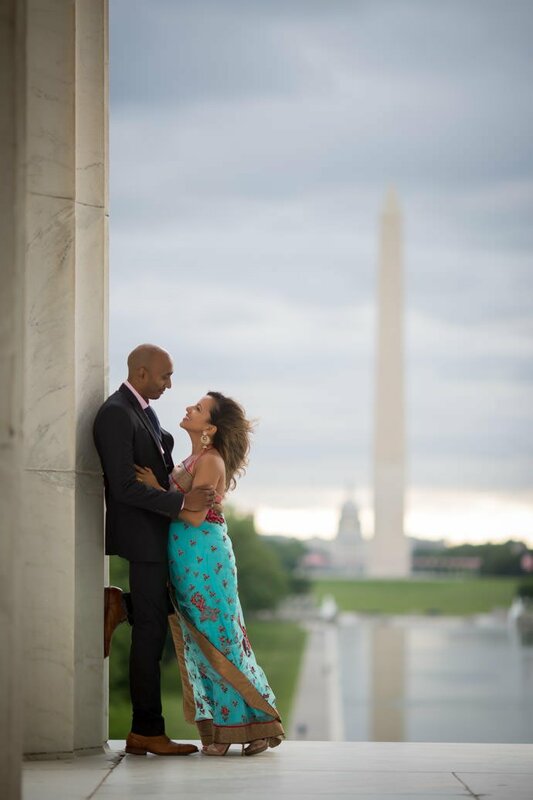 Akbar took the time to get to know me and my husband from the very beginning, and every day of photography he got to know my GIANT family as well! He was calling all of my cousins/aunts/uncles/friends by their names - I cannot tell you how he does it. He is truly one of a kind. 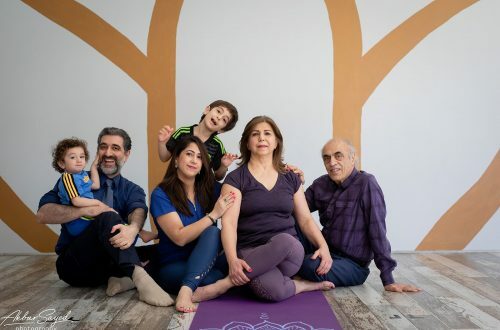 With a smile on his face, he got all my family to participate happily in photos and captured some great candid moments that we will remember forever. Akbar was by far our FAVORITE vendor at our wedding! 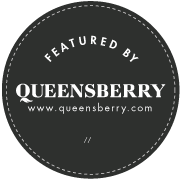 Everything from his professionalism, attention to detail, responsiveness, and the quality of the final product was absolutely perfect and more than we could have asked for. Akbar went above and beyond making all of our guests feel comfortable in front of the camera - he even got my mom to smile, and she never smiles in pictures! All of our guests raved about Akbar and his team, how nice they were and how comfortable they made everyone feel. This resulted in stunning photos that we are very pleased with. 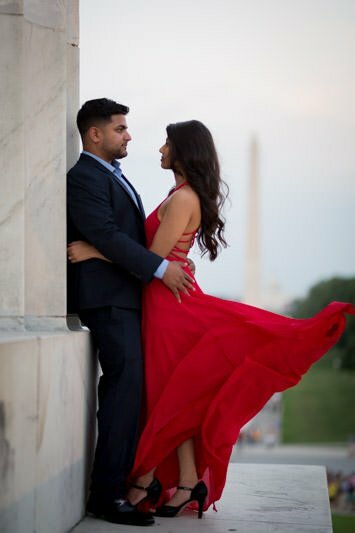 We were pretty nervous about booking our photographer, as it's one of the most important vendors you will end up hiring, but I highly encourage you to book Akbar - you won't regret it!! I am not great in front of a camera, and it shows most of the time that I've had professional photography done. That is simply not the case with Akbar. He has a natural way of making everyone feel at ease. Every single member of my family commented on how wonderful he is. Akbar's special talent (he has many) is that he captures moments. It's so important when you put so much time and energy into an event to have someone like Akbar that is able to capture all the special moments so you can relive them time after time again. I tell every person I know you absolutely cannot go wrong with him. I will certainly use him as many times as possible in the future. You cannot go wrong here! From the beginning, Akbar made sure he was aware of our styles, personalities, likes and dislikes. The pictures he captured are so natural and really make me feel like I am reliving my wedding when I look at them! I highly recommend using Akbar for your photography, especially if you want to capture real life moments and raw emotions. We had a 700 person Indian-Nepali wedding. This was quite overwhelming as anyone could imagine. 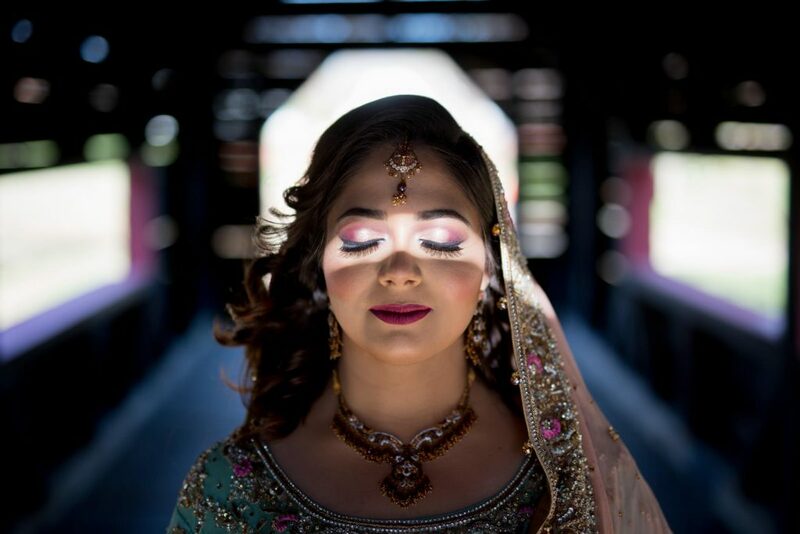 As amazing as Akbar and Nadia are at photography, and seriously they are amazing, they are equally as amazing at making a connection with people. We attribute our wedding pictures and more importantly our wedding experience on Akbar and Nadia's ability to connect with us and realize how to ensure that we were relaxed and happy. There were often times when one of us were overwhelmed by people trying to talk to us, take selfies, have a conversation, dance. Akbar and Nadia inherently had a feeling for how we were doing and rescued us multiple times. They showed incredible professionalism while providing the much-needed support for us. They left a lasting impression on both us. 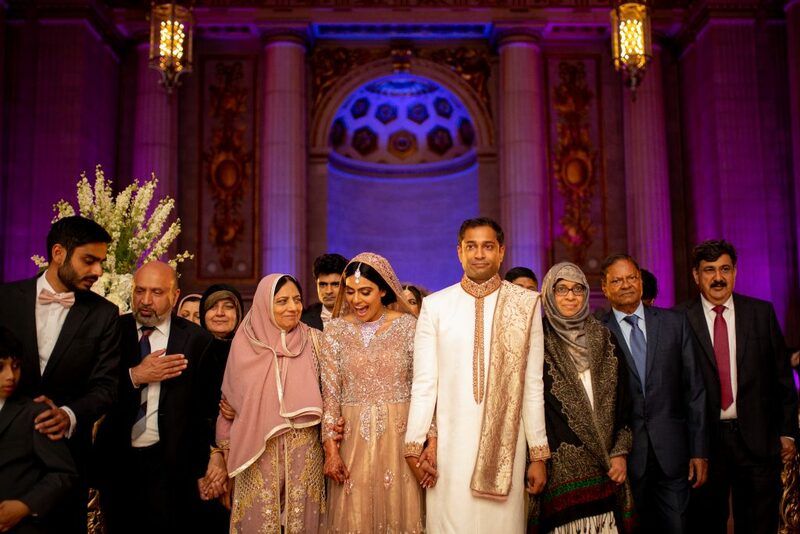 We were incredibly impressed with the photographs that we took, we were equally impressed at the way that Akbar and Nadia related to us in and helped us enjoy our joyous occasion. From it’s inception in 2009, the goal of Akbar Sayed Photography was to ensure that every client receives exceptional customer service and quality products to match. 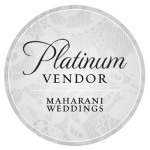 When you choose to work with Akbar you’re choosing to work with an artist whose goal it is to deliver their absolute best at every single wedding. 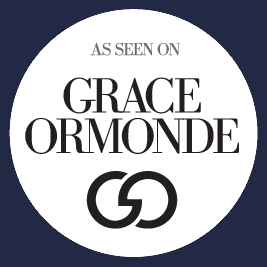 Our work has been featured in The Knot, South Asian Bride Magazine, Maharani Weddings, Baltimore Bride, Secret Wedding Blog, United With Love, and Grace Ormonde. 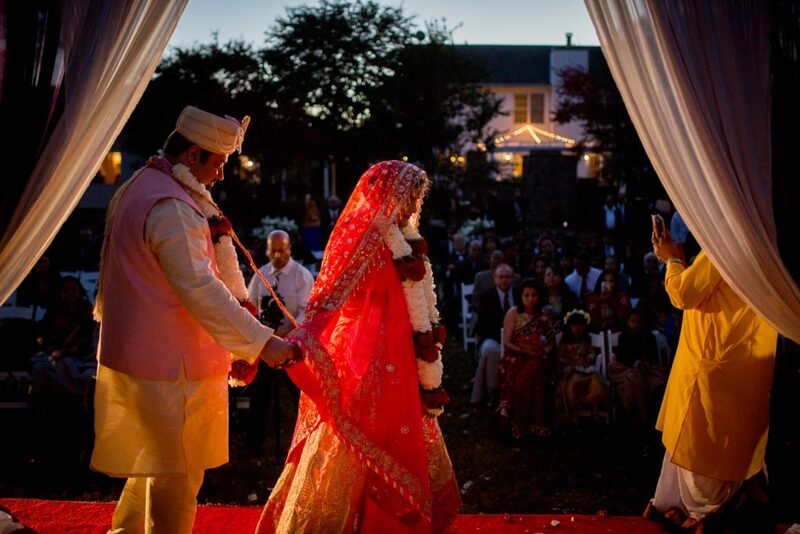 We take on a limited number of weddings to ensure that your experience leaves you fulfilled and complete.